You know your air conditioner needs periodic maintenance in order to function properly, run efficiently, and last longer. 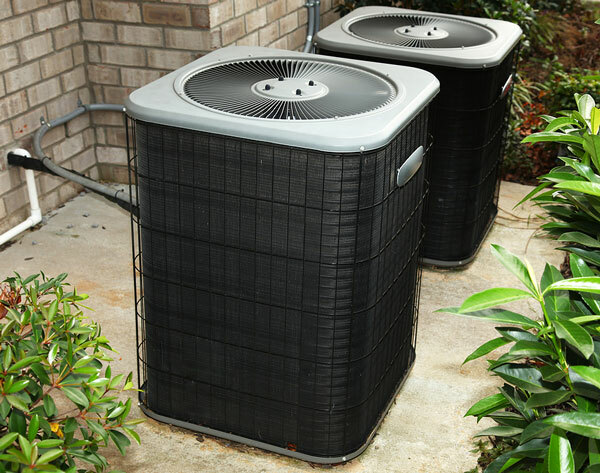 You also know that getting an AC tune up in Burlington in each year can save you money on repairs and utilities. But how do you know if you’re getting a quality AC tune up? Hundreds of HVAC companies offer tune ups under a variety of names from preventive maintenance to annual service appointments, but not every company follows the same procedures. To be sure you’re getting your money’s worth from your AC tune up, look for these signs. An HVAC company with a good reputation. First, before scheduling a tune up from any company, you should do some research. Read reviews, check their status with the Better Business Bureau, and confirm licensing. If there are any major customer complaints that were left unresolved, that should throw up a red flag to you. Go with your instincts. If anything seems off or makes you feel wary, look for another HVAC company. The technician should follow a thorough checklist. Your technician should come equipped with a checklist and any tools and supplies needed to perform the tune up. You have a right to ask for a copy of the checklist, both before and after to make sure each item was checked off the list. The process should take a little while if every part is inspected and cleaned as it should be. Don’t sign the receipt/contract unless you are fully satisfied that the technician did a sufficient job. If repairs are needed, your technician should discuss them with you. If any parts are worn out, need replacing or if anything needs to be repaired, your technician should bring it to your attention and get your permission before performing repairs. The cost of repairs should also be discussed with you before any work is done. If you are diligent about getting an AC tune up in Burlington each year, there’s a good chance no repairs will be needed. But if it’s been a while since your AC has been serviced, be prepared for the fact that some repairs may be necessary.